***Ask About Our Move-In Specials! *** Ready For new Residents! Nice One Level Cottage in a quiet neighborhood. Sunny Kitchen With Appliances and cozy breakfast nook. A refrigerator will be available upon occupancy. Spacious Living/Dining Room. 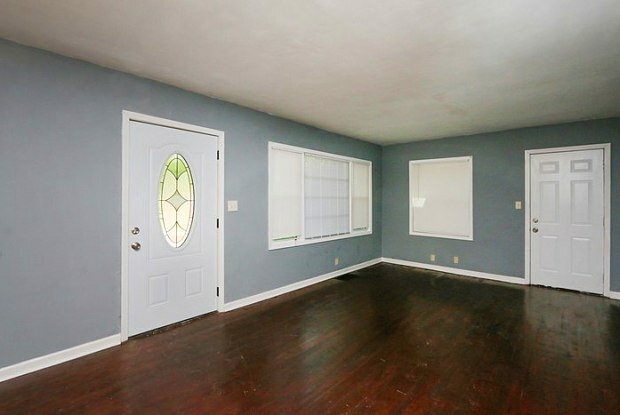 2 Bedrooms, 1 Bath. Large Backyard and 1 car carport. Do Not Miss Out on Seeing This Home. Visit Sylvanhs.Com For Qualifying Criteria Or Call 404-522-1952 For More Information. Deposit Is Determined By Credit Score. Schools should be verified with the applicable school districts prior to making a leasing decision. NOTE: Pest Control Included On Lease For Add'l $33/MTH. Smoking: No Year Built: 1951 This property allows self guided viewing without an appointment. Contact for details. 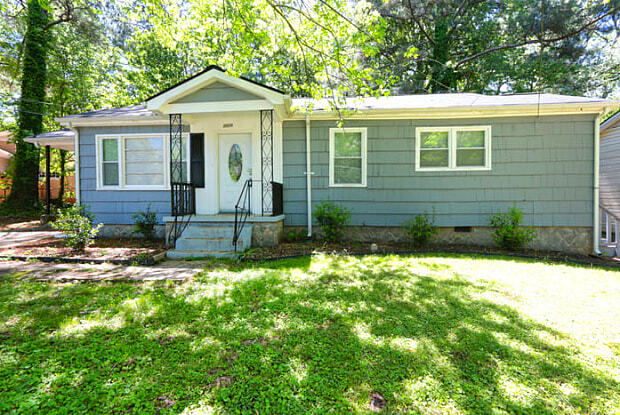 Have a question for 2929 Dale Place?